It is now a common practice for Ronaldo and Messi to compete for Ballon d’Or. Such is their power on the football ground. The two footballers have created some incredible moments for the fans all across the globe, and have ruled the game. 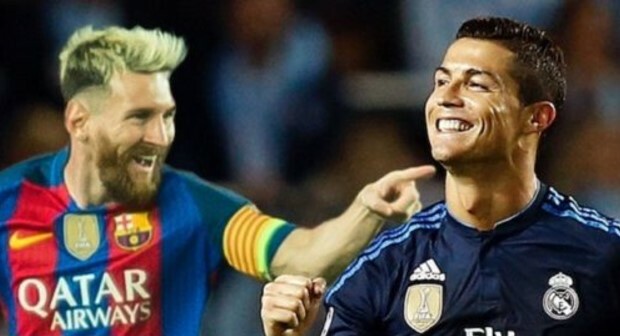 Their performances in big matches have helped them gain big accolades in the world of football and as a result, the pair has been honoured with plenty of mega-money deals. Now the question is, how do the off-the-field contracts of the two players compare? Take a look at the findings of Sportsmail’s Pete Jenson. About €23.7m in each season net, based on Lisbon paper Correio de Manha. La Liga contracts mention annual net figures which amount to €455,000 (£400,000) a week after tax when expressed as a weekly wage. The new deal, which he will sign at the beginning of July lies around €30m net a season, leaving him with €576,920 (£507,000) a week. Till 2021. Ronaldo has mentioned this as his ‘penultimate’ contract and that he wishes to play for Madrid till he is 41. Messi’s new deal will last for three years till 2021, with the option of one more year. He will turn 34 in June 2022. The additional year is upon Messi to decide. Unlike in case of other players, he will not face the stipulation of the optional year being subject to the number of games a year. Ronaldo has many unrevealed add-ons due to team wins and individual awards. The figure after winning the League and the Champions League this season is believed to be around €1.5m (£1.3m). 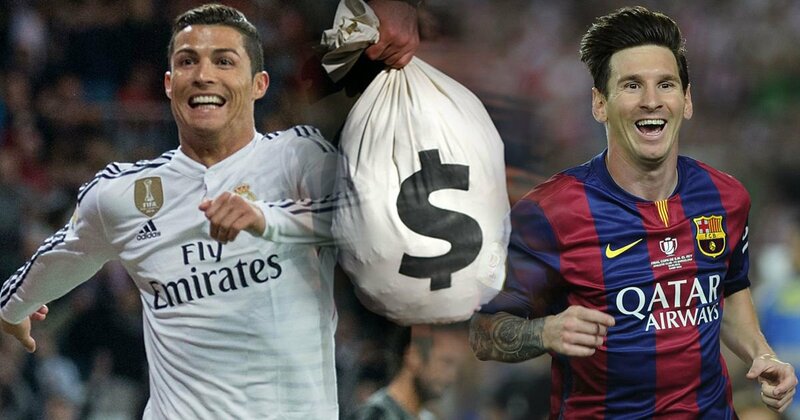 Messi is likely to top up his income by about 20 per cent if he can meet some targets, like winning Ballon d’Or. He will receive a massive signing fee, probably around €15m (£13.2m). His contract with the sports brand Nike is of €24m (£21m) a year, approximately. In the Forbes 2017 list of highest-earning players, Ronaldo was estimated to have earned £71.8m between June 1, 2016 and June 1, 2017, including all the endorsement agreements, putting him on top of the list. Messi has a similar contract with Adidas worth an amount of around €10m (£8.8m). He is third on the Forbes list, with £61.8m. Last year, Ronaldo spent €140m to purchase a hotel in Monte Carlo. He has a line of CR7 hotels in New York, Madrid and Lisbon. He has bought a four-star hotel with 77 rooms, in Sitges down the coast from Barcelona. He spent €30m for it. The hotel will be called MiM. A room there will cost around €300 per night.